Voice over IP or also known as VoIP is referred to as a methodology or group of technologies delivering voice communications sessions over the Internet Protocol. POTS, plain old telephone service, is old technology that is still useful in some instances but unnecessary most of the time. Old telephone lines are available almost anywhere there’s civilization which makes them a great backup or emergency response instrument. Just recently in the past decade, new lines and technologies have emerged that provided large tunnels for data to travel through. The new technology has provided a medium for office telephone communication to travel through. You are able to eliminate your old service and be more flexible and scalable with the new technologies. 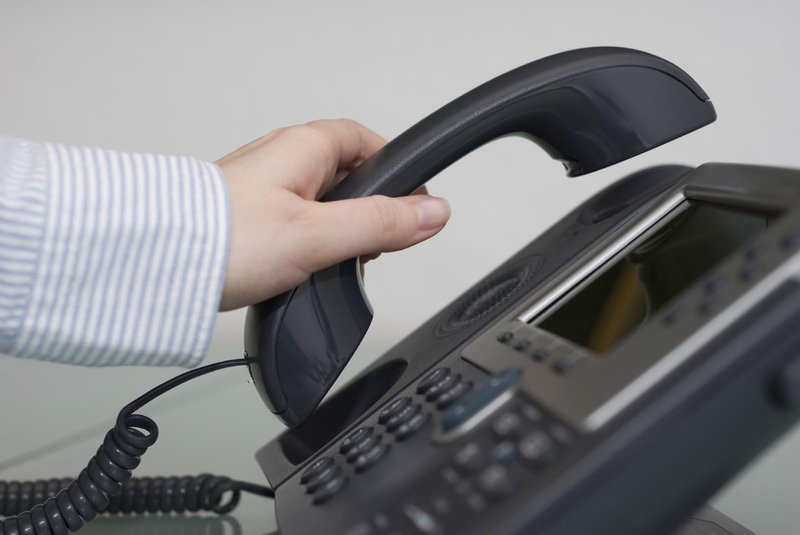 More phone lines can be added easily and switching numbers around can be done quickly. 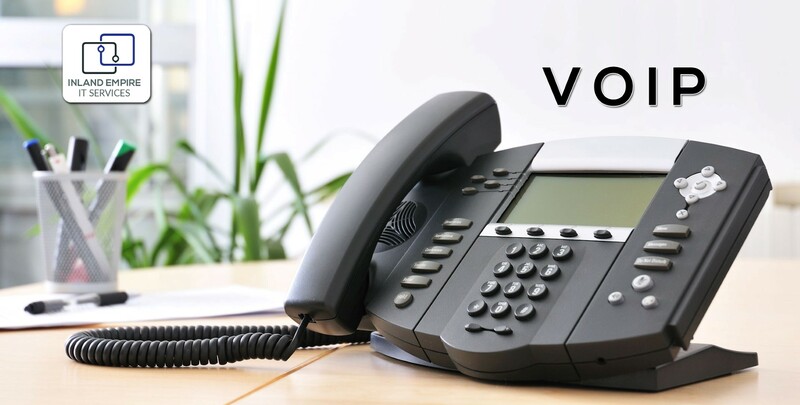 VoIP is known to be a highly reliable and cost effective way for every business to communicate from anywhere. You can take your office phone with you now with different options available. As your IT ally, we will help you determine the best plan for your business. Online account management Inland Empire IT Services aspires for excellent service in all the work we provide. The big industry providers, like ATT and Verizon, are trying to encourage everyone to move from the old technology into the new one by increasing the prices on the old phone lines. The newer technology like fiber provides more cost-effective phone plans with versatile options. If you are still using an old analog telephone line then give us a call and we might be able to reduce your telecommunication cost while upgrading your telephone system.